← Tom Hiddleston, Hugh Laurie Brave The Heights of the Matterhorn! Downton Abbey to End After Season 6….Say It Isn’t So! Carnival Films and ITV announce that Season 6 is to be the FINAL season for our beloved Downton Abbey! Downton Abbey saying goodbye after six brilliant seasons! We can’t even imagine not hearing Maggie Smith‘s Dowager Countess’s quick quips, or watching “Poor Edith” navigate her way through life, or wonder endlessly over which suitor Lady Mary is going to toss aside, but Carnival and ITV have made it official, ending months of speculation and nagging questions by journalists wanting to know “WHEN the end will come…” Now we have our answer…I wish we didn’t, but there’s no point in going into denial over it. 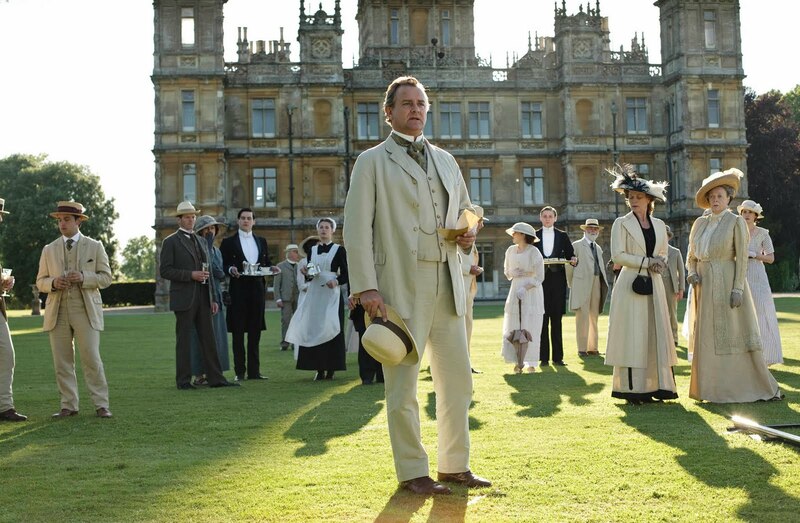 Downton Abbey will end with Season 6…which means, The Downton Dish will end after Season 2. 😦 Quick, someone get us a set visit! And just how WILL they all end up? What do we hope to see happen for our favorite British aristocrats and our downstairs pals? Happiness for Lady Edith? A child for the Bates? Ten more lovers strewn aside by Lady Mary? A Downton wedding for Mr. Carson and Mrs. Hughes? A final comeuppance for Barrow? Yes! All of it! Happy ending for Mr. Carson and Mrs Hughes! Downton Abbey is the highest rating UK drama of the past decade across any channel, with an average of 11 million viewers over the course of the five series, including Christmas specials. So we ALL know to gather around our television sets on Christmas Day (I’m flying to the UK for the occasion, by the way, as there is NO way I’m waiting for Masterpiece to air the finale here MONTHS later….) for an incredibly emotional goodbye. Hmm, how can Downton Abbey bring back Matthew Crawley from the dead? It’s the ONLY way we envision Lady Mary finding happiness! 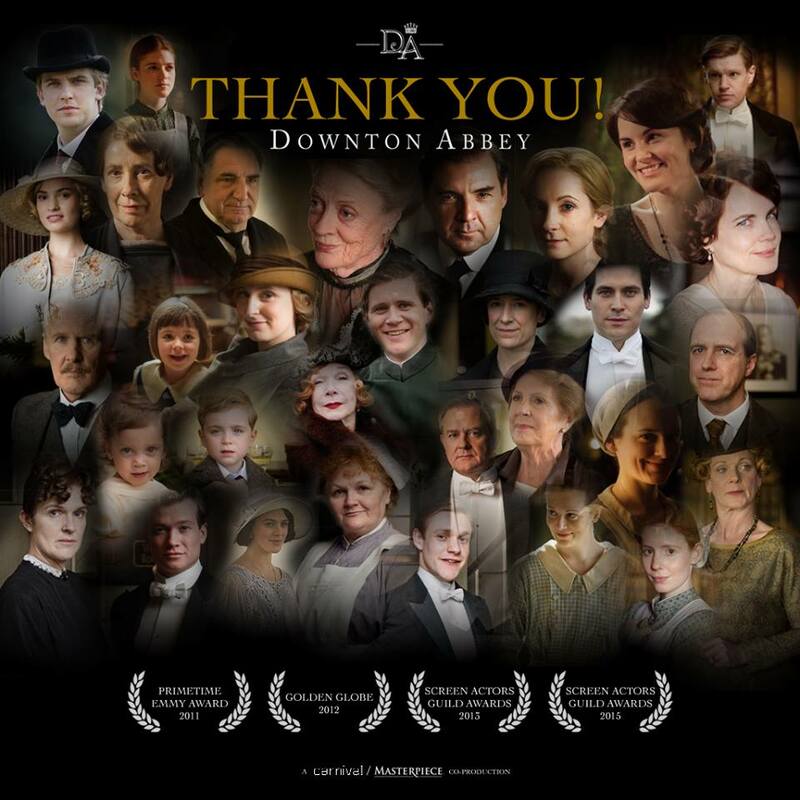 Downton Abbey is the most nominated British show in Emmy® history with 51 nominations to date with Golden Globes®, Screen Actors Guild Awards, Producers Guild of America Award, BAFTA and National Television Awards counted amongst their wins! Bravo! And so, let the countdown to final Downton Day begin. We anxiously await to see what the pen of Julian Fellowes shall create for us fans to devour. Whatever it is, we know it will be incredibly satisfying, yet bittersweet. Interestingly, Neame said in a phone conference this morning that they would not rule out the possibility of a Downton Abbey movie release! “We would be very interested in that,” he said. “[A movie is] definitely something we’re contemplating, it would be great fun to do.” Exciting indeed, but lets just hope they don’t leave ANY story lines dangling…. Downton Abbey…how will it end? What storyline are you most anxious to see played out and/or resolved? Leave your comments below. Lady Anglophile….tissues ready for the finale! This entry was posted in British Telly, Lady Anglophile's Giveaways and Contests and tagged Downton Abbey, ITV, Masterpiece, PBS. Bookmark the permalink. 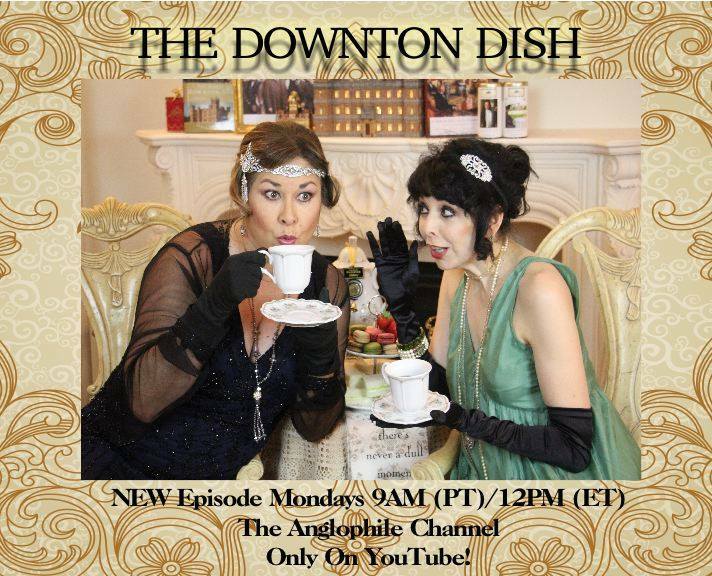 1 Response to Downton Abbey to End After Season 6….Say It Isn’t So! 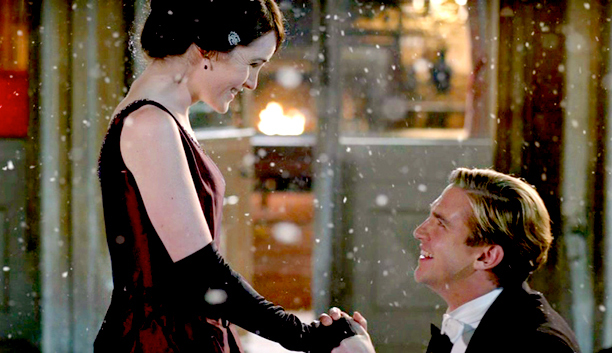 I would love to see Lady Mary and Branson get together. He was married to Mary’s sister, but I don’t think this is a No No. The world is changing.